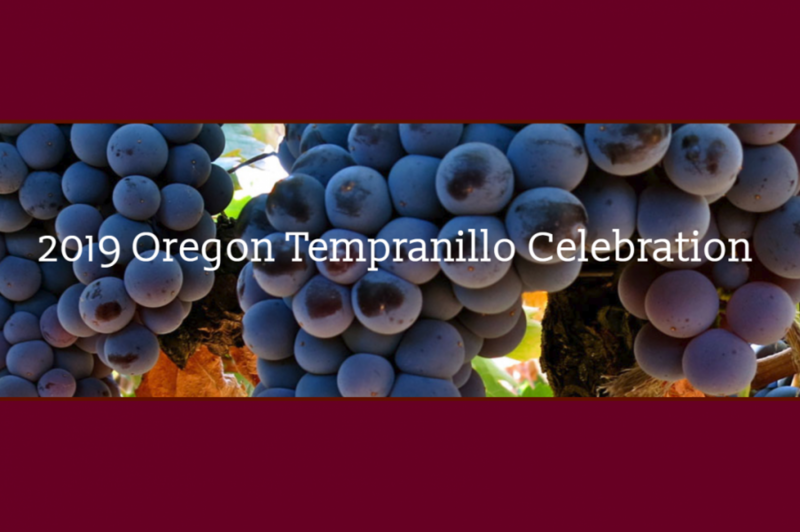 The Oregon Tempranillo Alliance's annual Oregon Tempranillo Celebration Grand Tasting will be held on Sunday, January 20th from 1:00 PM to 4:00 PM. Guests will have the opportunity to sample all the best Tempranillo from around the state of Oregon. There will also be an array of delectable tapas as well as a silent auction, where you can bid on some fabulous items.